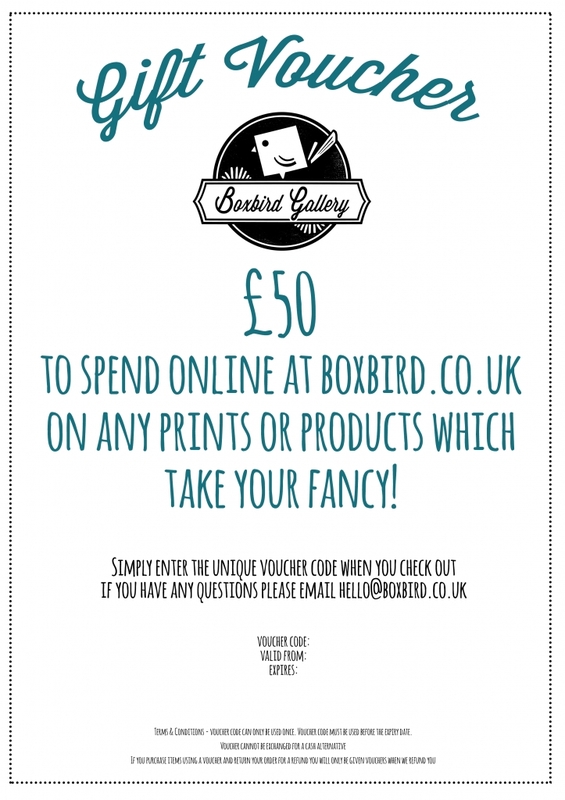 Now you can spread the Boxbird Love and buy Boxbird gift vouchers for your friends and family! Any denomination over £10 can be purchased. Your will be emailed a PDF voucher which contains a unique code. You can print this or forward it electronically! Vouchers are valid for 6 months from the day of purchase. There is no cash alternative. 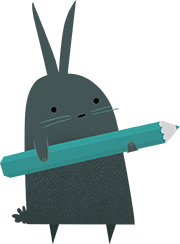 If the receiver has a Boxbird account we can credit the voucher code to their account.